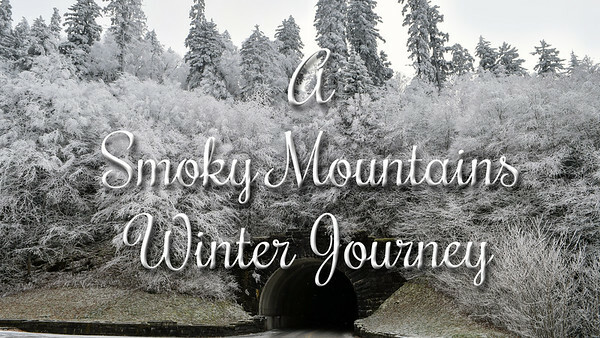 Our goal is to share with you our unique perspective on a variety of subjects as well as stories of our personal experiences and memories of life here in the Smokies. 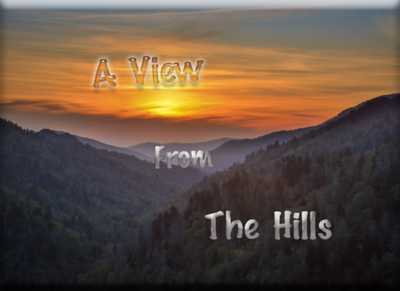 We hope to give you a glimpse into our world, what drives us, and also a little bit of knowledge about the areas and subjects we encounter along the way. Feel free to contact us or share your comments below. Those of you who know us have come to know our hearts over the years. We'd like to share a story with you that we promise has a happy ending. Every week we drive by a pond at a local Community College and it's always filled with a variety of ducks, geese and other assorted waterfowl. The last few months we've noticed four swans as well. Each time, Delia has remarked about how much she would someday like to stop and photograph them. Last week as the Polar Vortex gripped our area and with the National Park closed, we decided to venture out and do just that. From a distance so as not to disturb them, we took our first images of swans "in the wild" and upon zooming in Delia noticed that there was snow and ice beginning to accumulate on their heads and drips of frozen ice on their bills. Taken with a zoom lens from a distance and cropped. With a heart bigger than the great outdoors, Delia went into panic mode and, at her insistence, we drove to the local Tractor Supply Company in search of sustenance for the frozen feathered creatures. With two bags of duck and goose food and a new scoop we headed back to the pond. 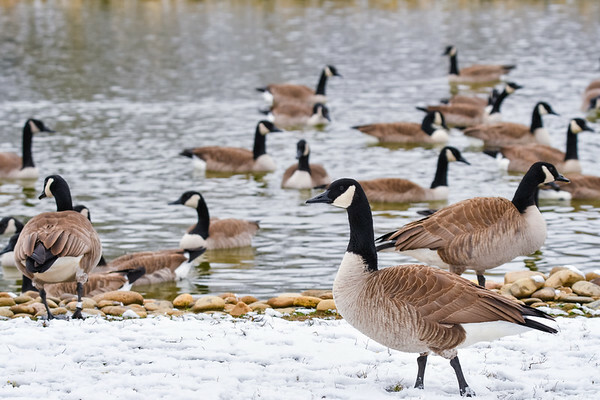 Braving the wind chill temperatures in the low teens, we scattered feed along the water’s edge and the geese responded immediately, gobbling up the food nearly as fast as we dispensed it. Unfortunately we couldn’t say the same for the swans. 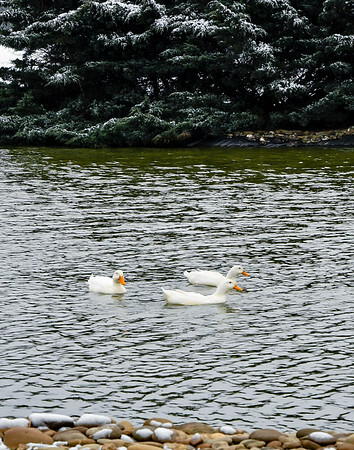 Like the curious Pekin ducks, they just bobbed in the water close by, looking on as the geese enjoyed their feast. 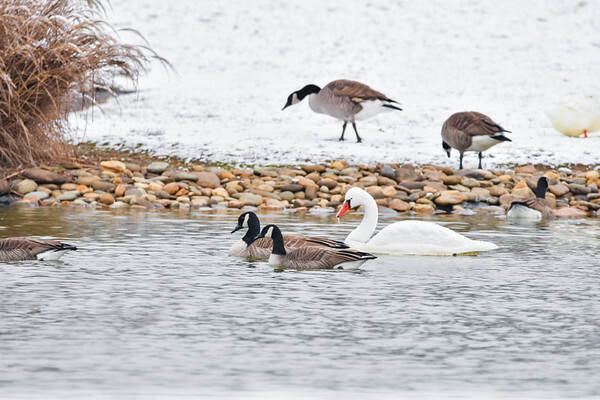 Our eyes, watering from the fierce winds and unable to feel our hands, we decided to leave with hopes that the geese would get their fill and the swans and three Pekin ducks would eventually make their way to the leftovers like the shy kid at a buffet. The geese heading to the bank when we arrived with the food. 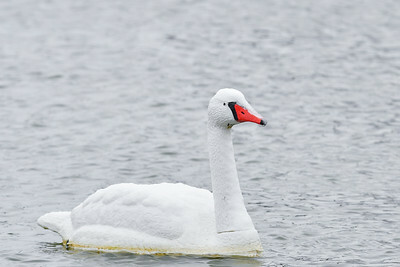 Later that evening we uploaded our images and both of us lamented about those poor swans. Looking more carefully we remarked at the icicles dripping from their bills, then with horror noticed some sort of line at the base of one of their necks. Could it be fishing line and would this poor creature be able to survive? Then the shock intensified in an entirely different direction… hilarity. It was a seam, the swans were fake, decoys, molded of resin plastic and likely strategically placed to keep the geese away. Delia laughed so hard she cried, not only because we were fooled, but because she was incredibly relieved. We share this story simply because we thought you all might enjoy a laugh, even at our expense. 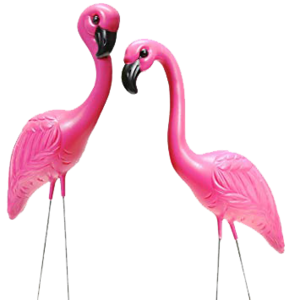 Don’t go looking for our new series of images showcasing pink lawn flamingos or other various yard art. We were fooled once... shame on us if it happens again. Zoomed in, cropped, and when we finally realized they were imposters. and bountiful blessings in 2019!